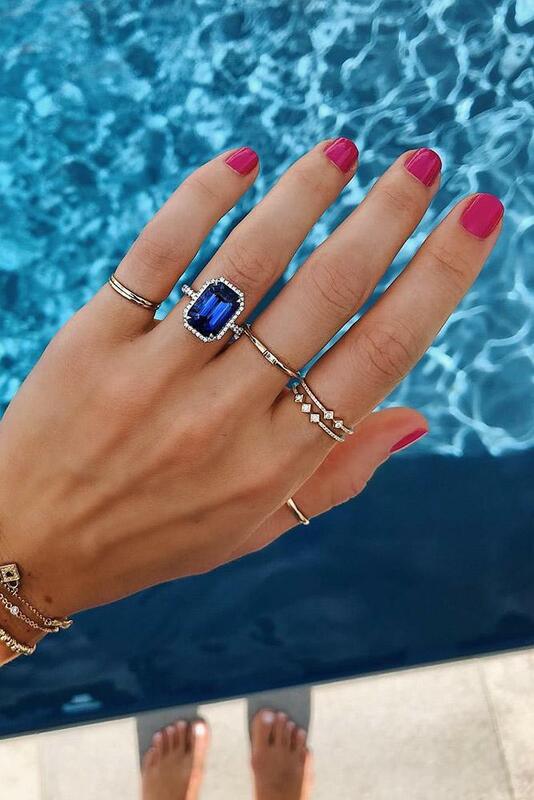 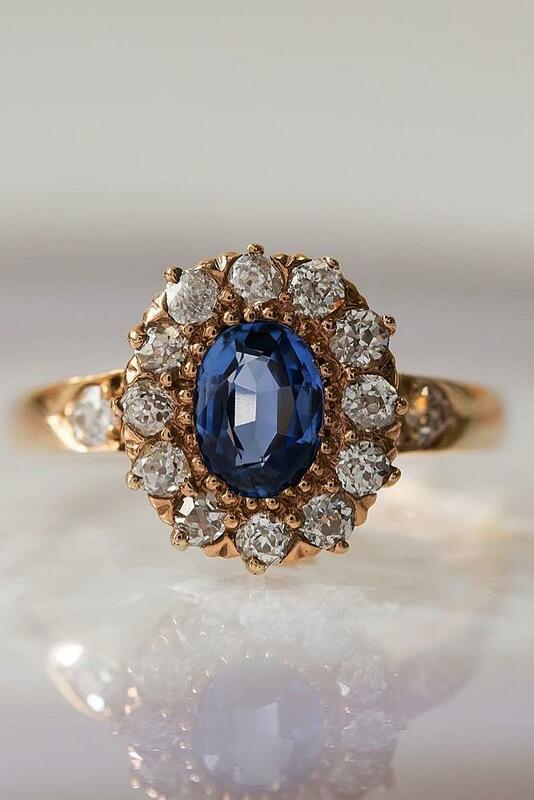 Sapphire engagement rings are really in demand today. 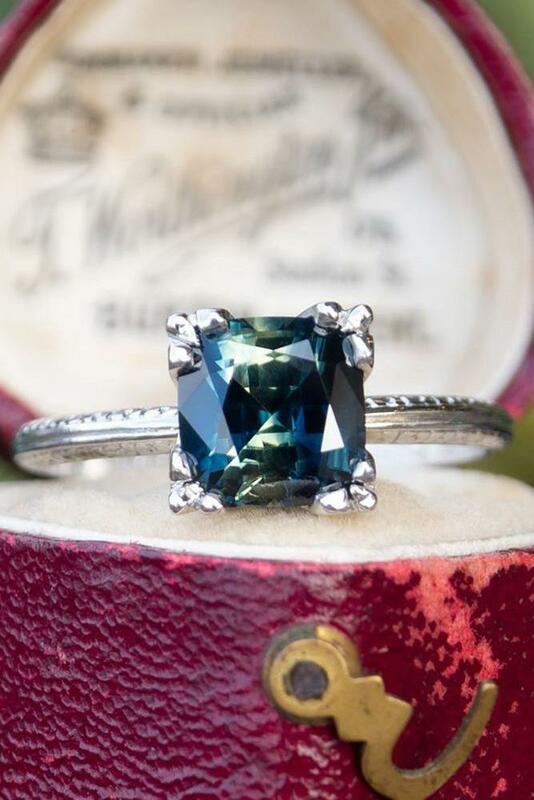 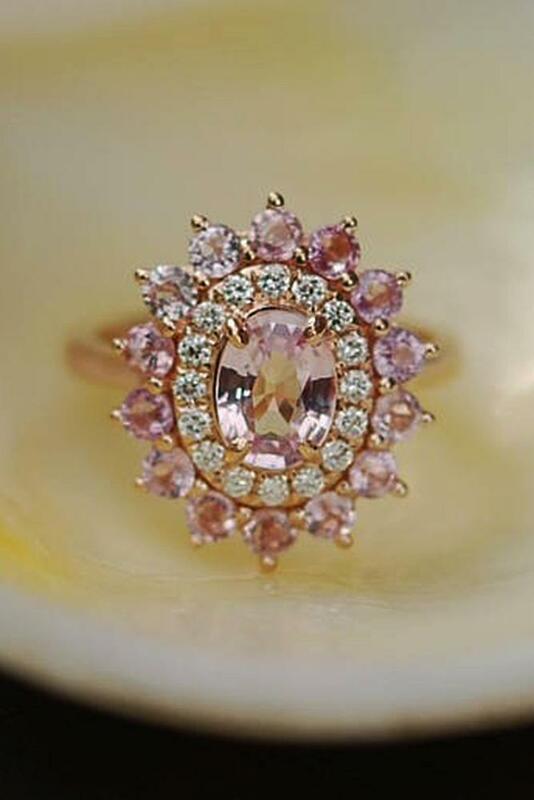 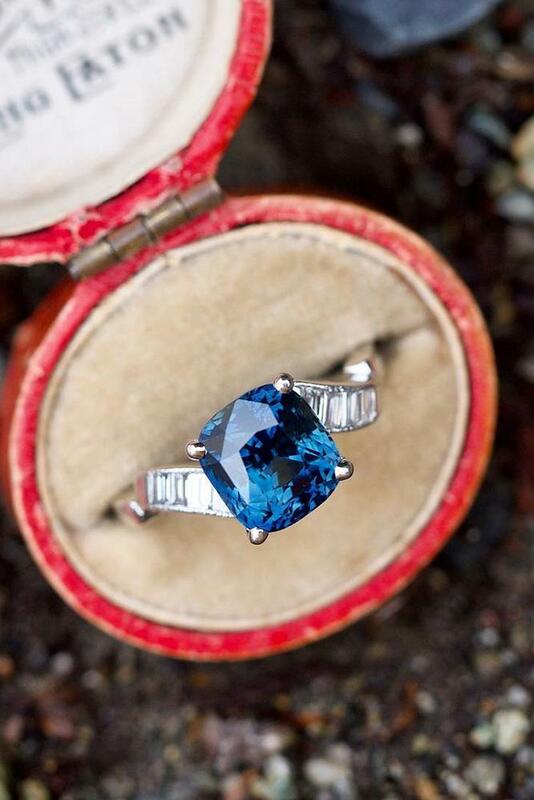 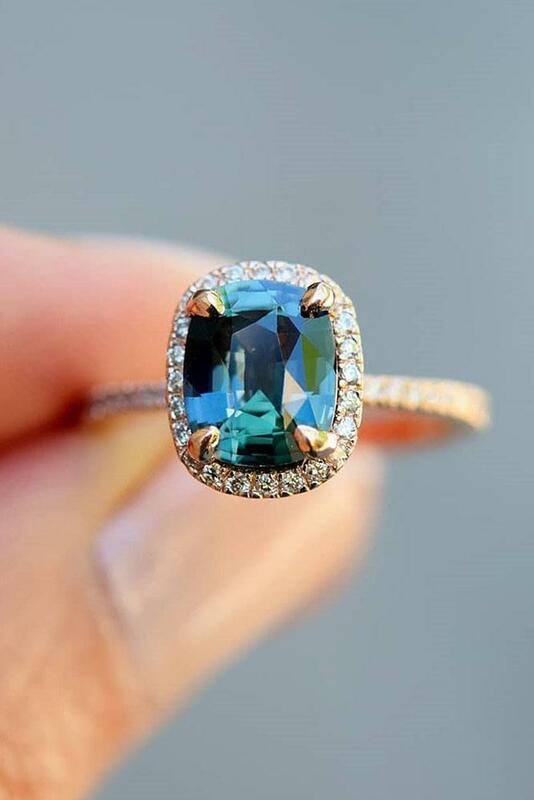 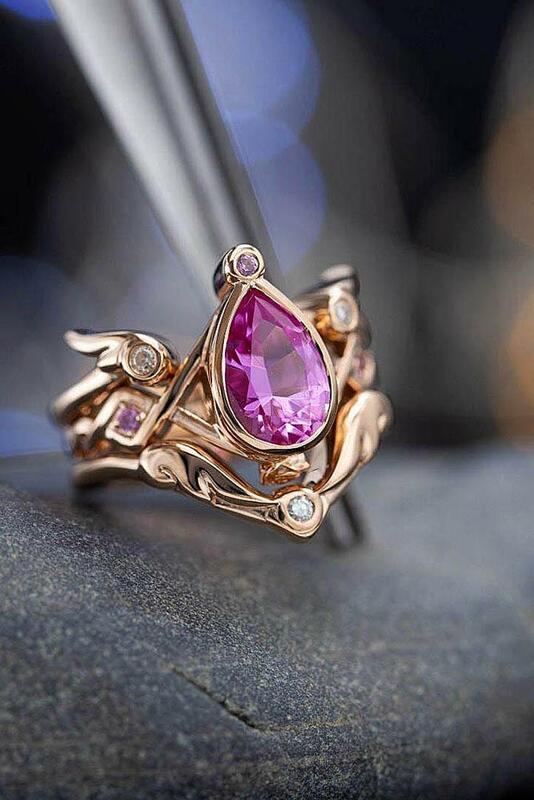 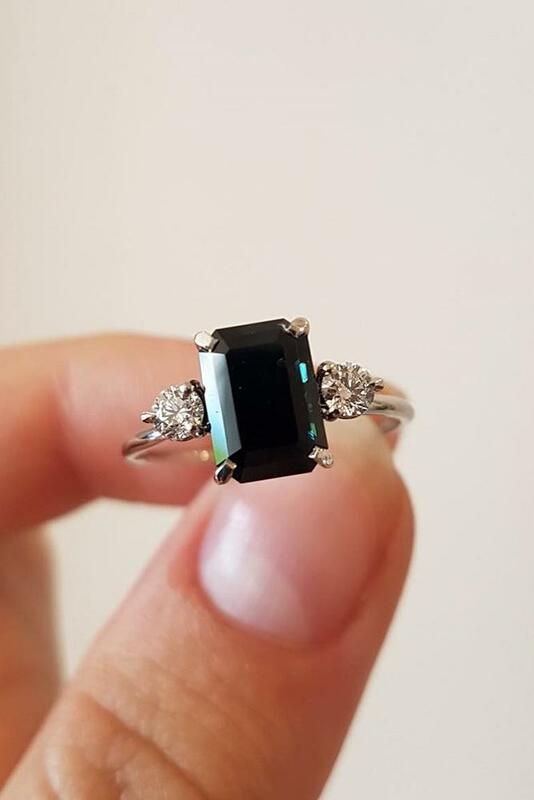 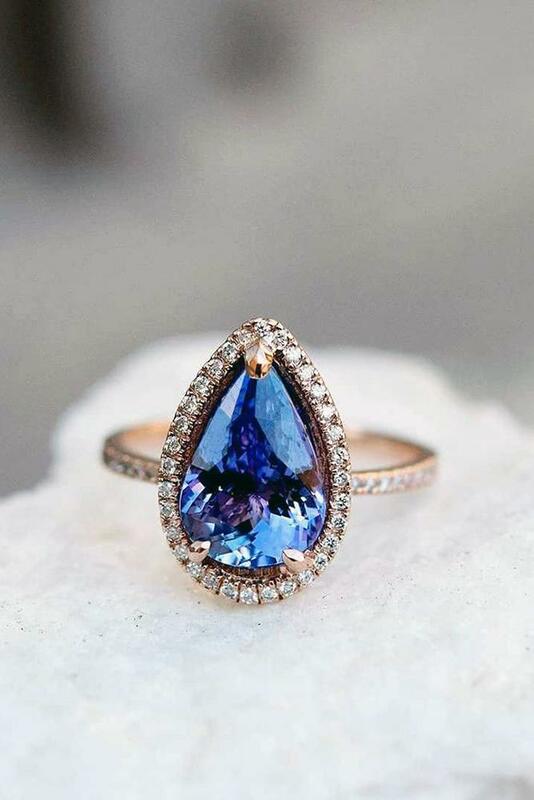 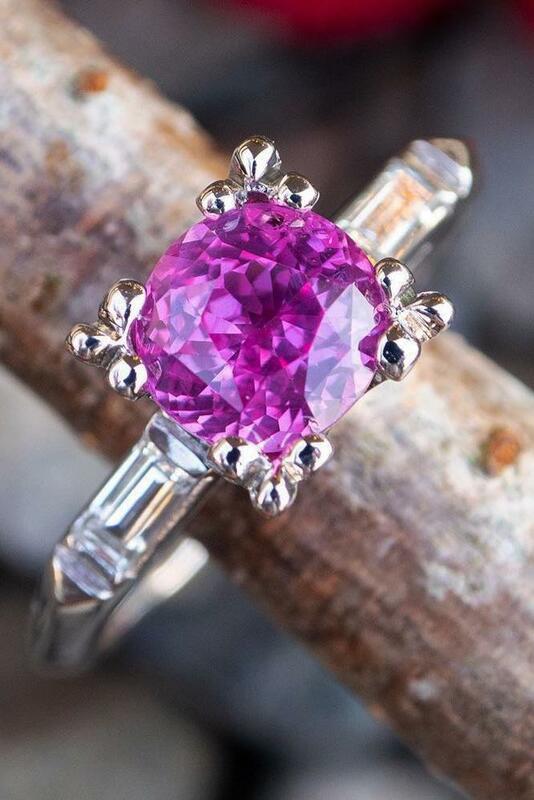 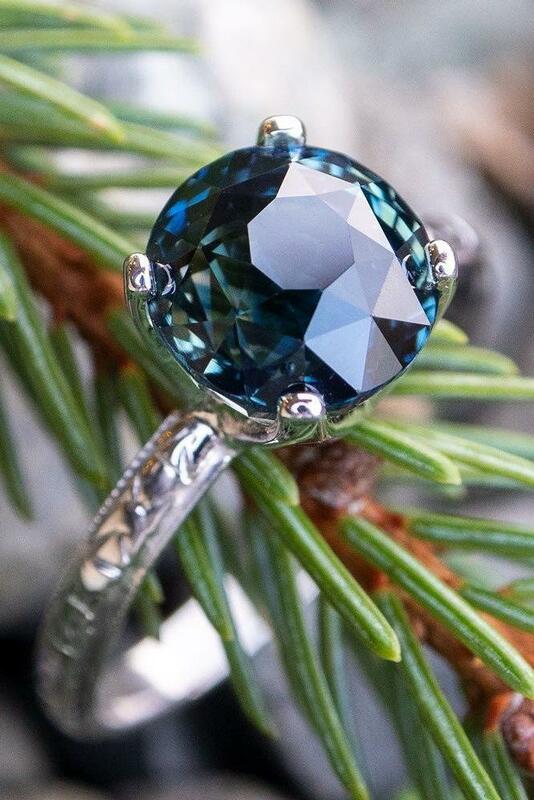 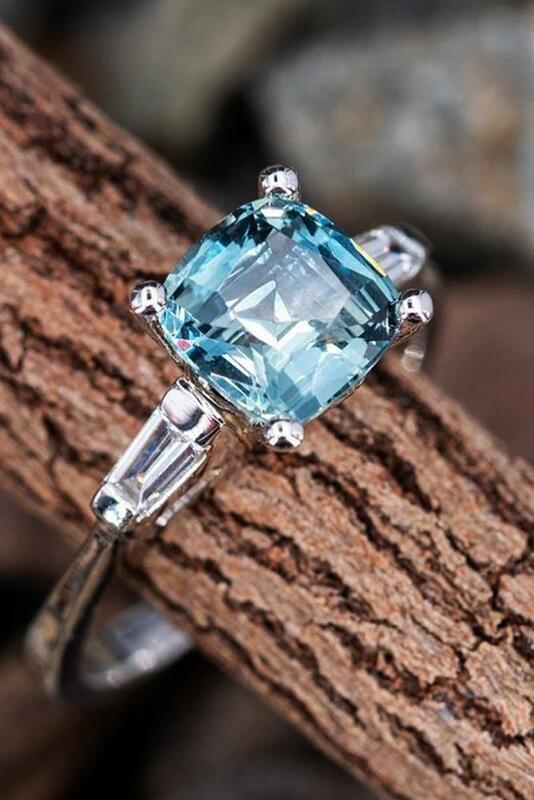 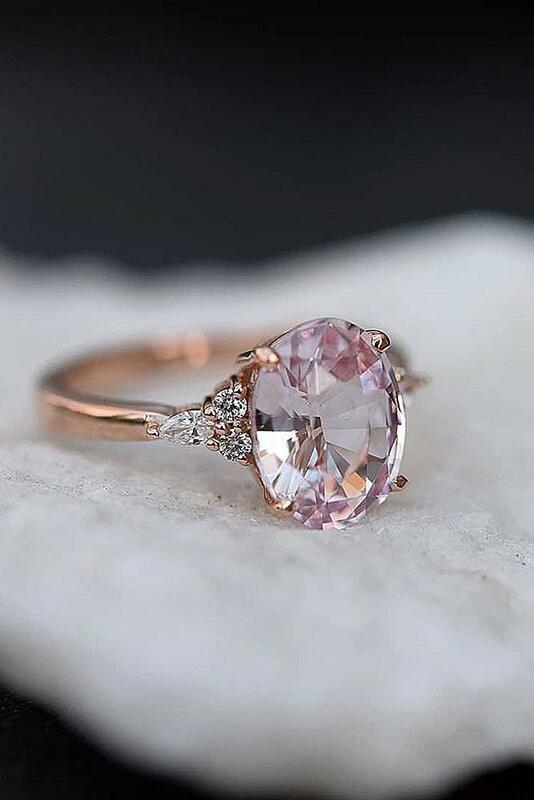 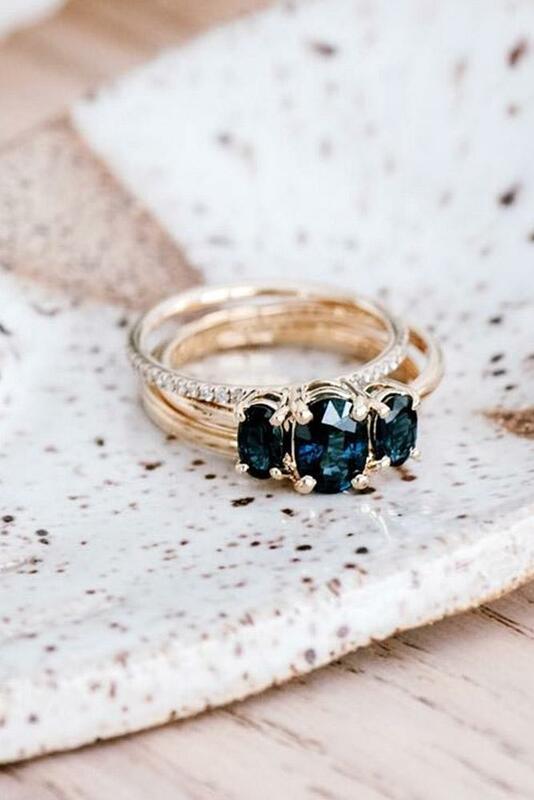 Brides adore this gemstone for their bright, deep color. 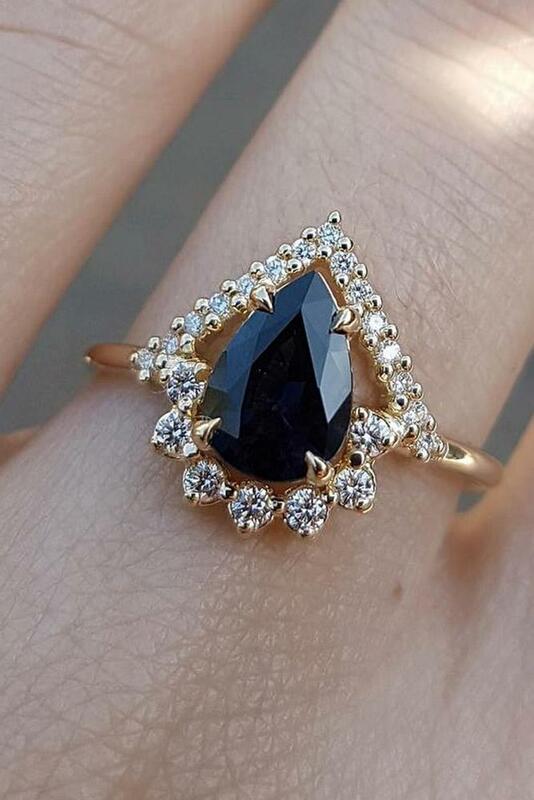 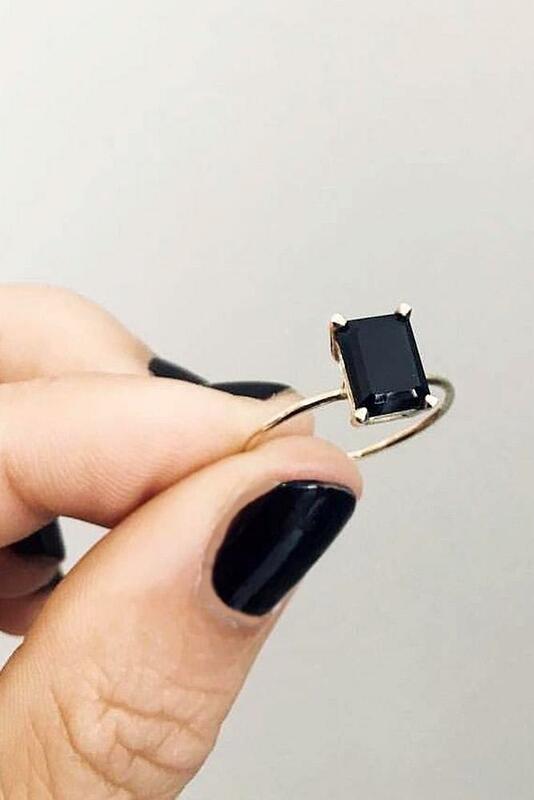 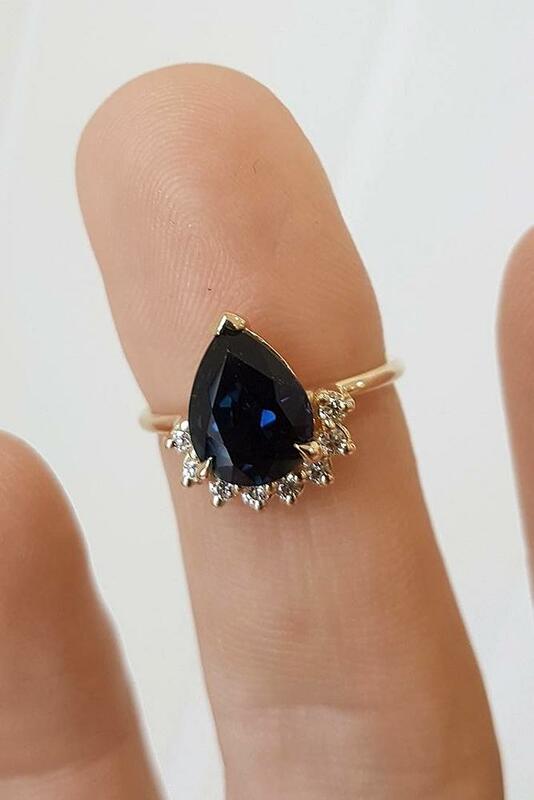 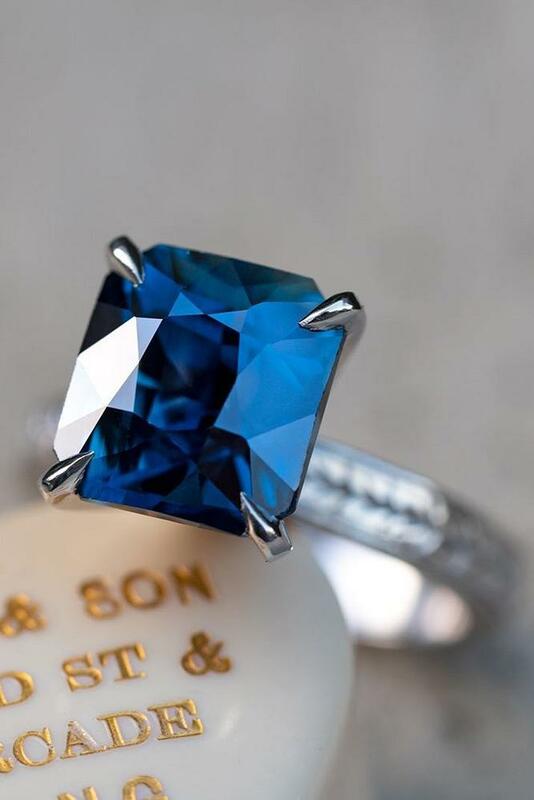 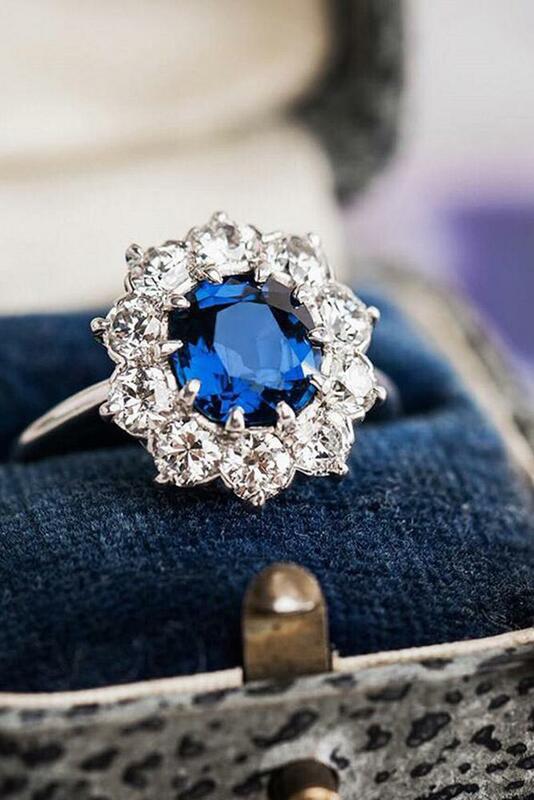 It may be in different colors, but most popular and traditional is a blue sapphire. 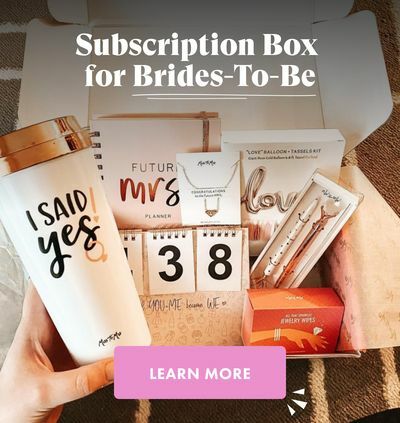 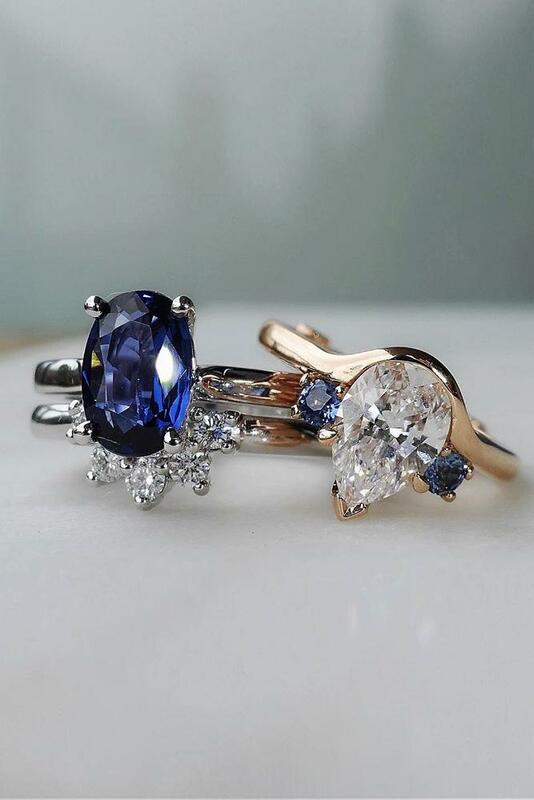 Discover amazing sapphire engagement rings with us. 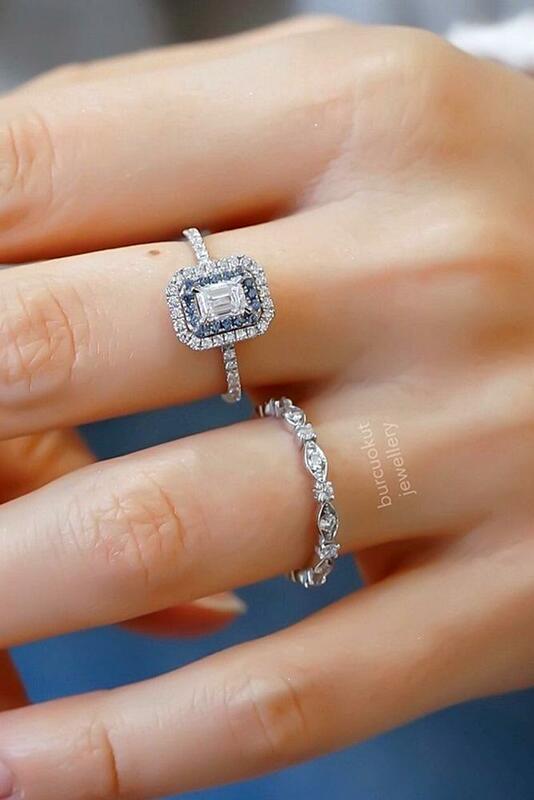 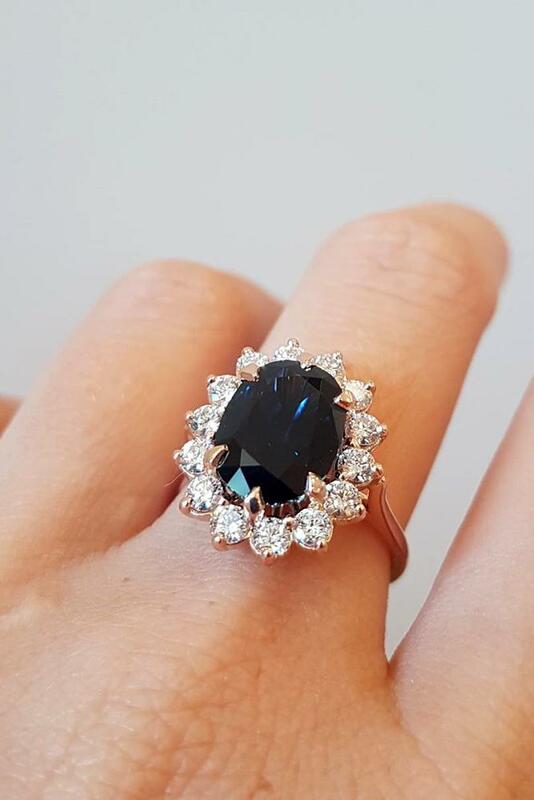 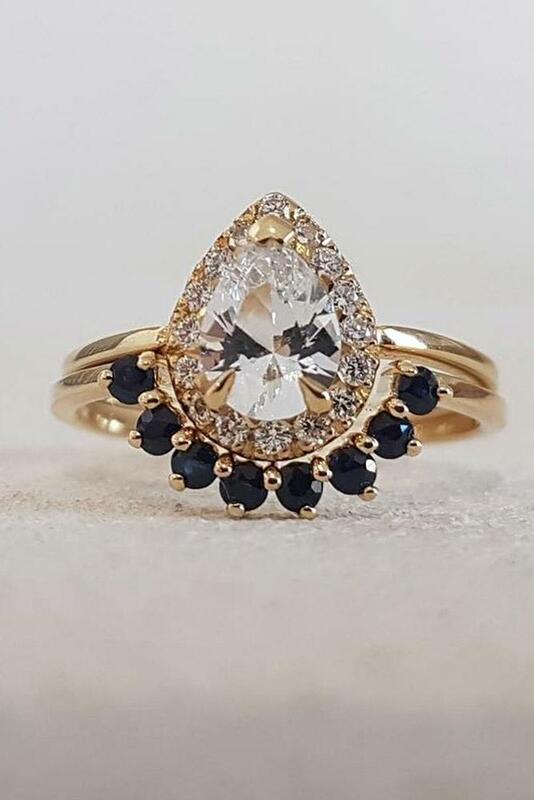 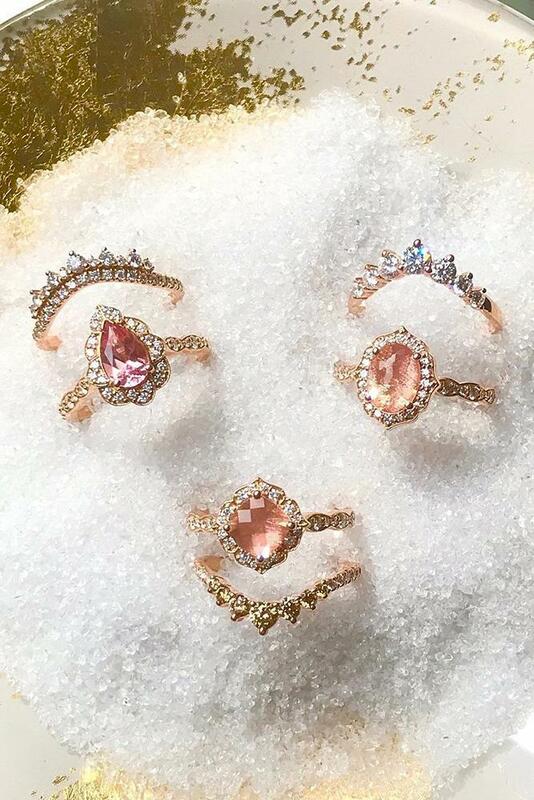 Go through our gallery of gorgeous engagement rings with sapphires performed in unique, classic and modern styles.